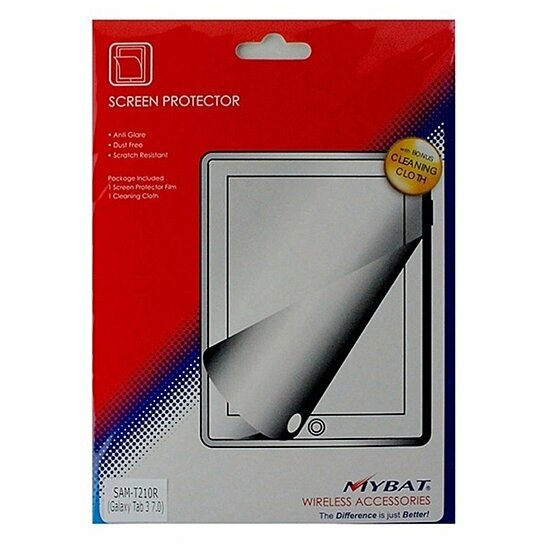 MyBat Wireless Accessories Screen Protector made for the Samsung Galaxy Tab 3, the 7.0 version. Anti-Glare, Dust free, Scratch resistant. 1 screen protector and cleaning cloth included.